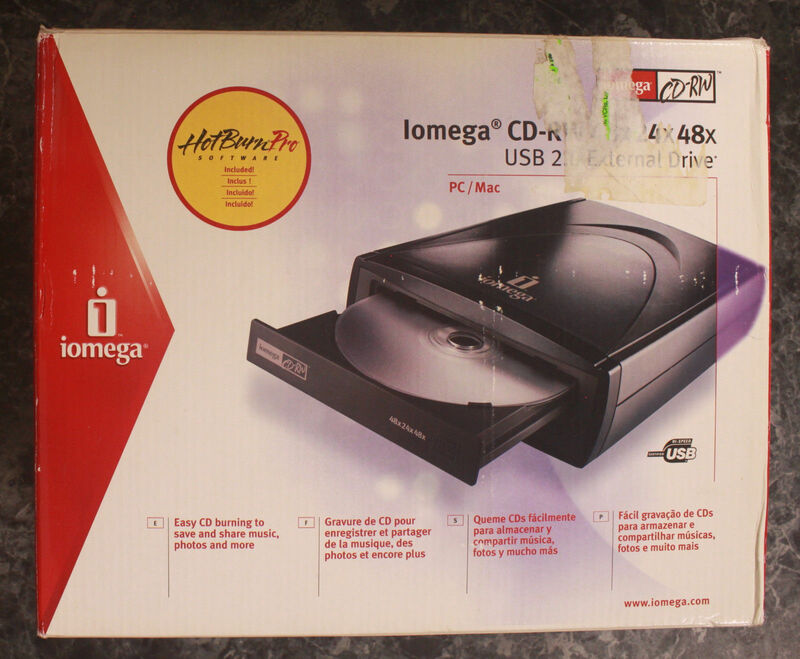 After investing in a refurbished Iomega external CD burner in 2001, or thereabouts, for my low-budget DIY computer, I stopped relying on the radio for my on-the-go music needs. Instead, I made CD copies of favorite albums, created cool compilations and best-ofs, and (generally) only turned on the radio to check traffic or the weather via all-news KYW-1060AM – a routine I’ve mostly maintained, though the CDRs were eventually replaced by my iPod, iPhone, Pono Player and, now, Apple Music via my iPhone. …the summer of 1996, when we found ourselves – thanks to an acquaintance who owned a CD store – at a Penn’s Landing luncheon for businesses that supported the station. 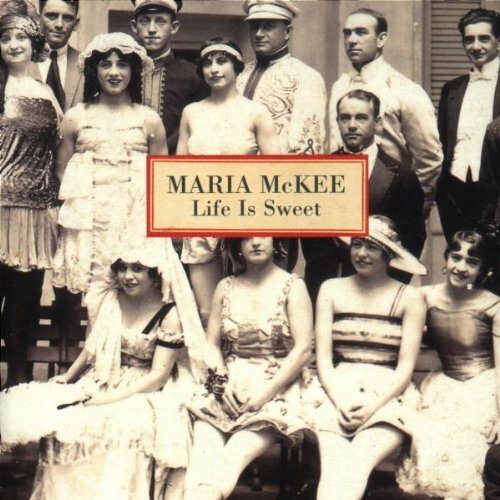 When the station’s program director, whose name I’ve long forgotten, stopped at our table, I mentioned my surprise that they weren’t playing anything from Maria McKee’s recent Life Is Sweet album – my favorite of the moment. 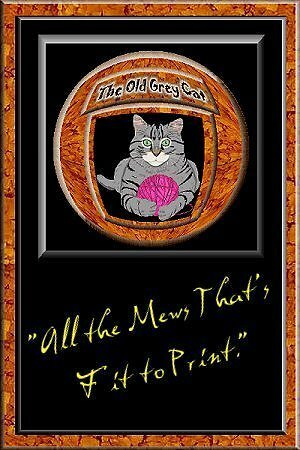 My memory, and it may be exaggerated by time, is that he glared at me, shook his head and said “never” and “not on my watch” (or words to that effect), and made haste for the next table. Granted, the glam-infested Life Is Sweet was a dramatic departure from the country-rock stylings of 1993’s You Gotta Sin to Get Saved, which XPN had featured a fair bit, but the title track wasn’t. It should’ve been played. The (perceived) rudeness of the program director annoyed me even more, however. I let our membership lapse. Anyway, through the 2000s and first half of the 2010s, the only time I listened to XPN was when Diane was with me and, for whatever reason, requested it. And for a time, whenever we tuned in it seemed a Steely Dan song was playing. Odd, that. Then, in 2015, First Aid Kit was booked for the station’s annual three-day XPoNential Festival and members paid less for a ticket, so – sound basically unheard for umpteen years – I rejoined. I assumed, because they played First Aid Kit (and, according to their searchable playlist, they did – “My Silver Lining” on and off for six months, then “Stay Gold” pretty much ever since) that the rest of what they programmed would be similar. I began listening – and was quickly disappointed. They rarely play more than one song from a new release, instead going the FAK route – one song for months, then maybe replacing it with another – and seemed more a descendent of the long-gone WDRE, a modern-rock station that never quite gained traction during the mid-‘90s, and WMMR, a mainstream rock station, than the XPN of yore. I let my membership lapse again. But still, sometimes, I find myself listening – it’s easier, and safer, than tapping on my iPhone while driving, so when an album ends I sometimes switch to XPN. Once in a while, I hear something and think, “wow, who is that?” Then they play ZZ Top, the Moody Blues or any of a number of “classic” acts that leave me flipping to KYW or, of late, WOGL, an oldies station that is enjoyable in small doses. 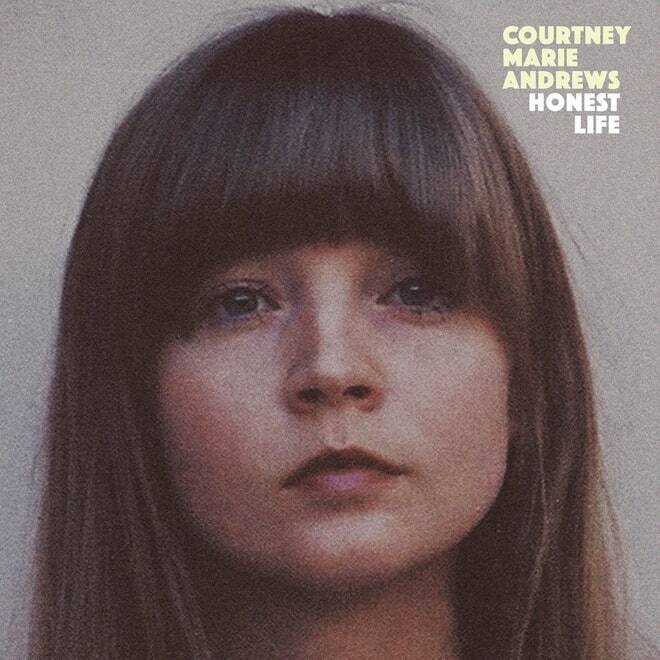 1) Courtney Marie Andrews – “Near You.” In April of this year, I asked – via a tweet – why they weren’t playing anything from Courtney’s Honest Life album, which was released last October. Back in the day, they would have been all over it, playing “Put the Fire Out,” “How Quickly Your Heart Mends” and “Irene,” plus the title track and “Table for One.” One of their deejays liked my tweet, in fact…but, nothing. Nada. Zip. Months later, however, and a search of their playlist shows that they have played “Irene” a handful of times. They should followup by placing this track, a new recording of an older song that she’s releasing on September 15th, in frequent rotation. It’s a powerful, moving tune. 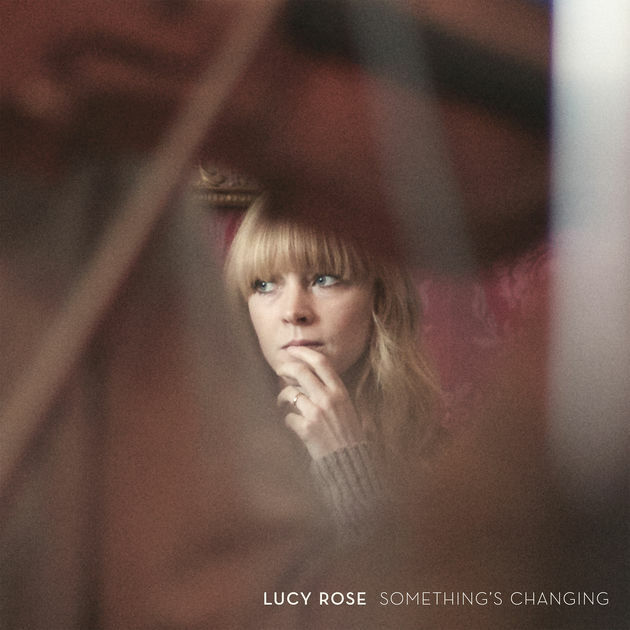 2) Lucy Rose – “No Good at All.” I reviewed Lucy Rose’s recent Something’s Changing album yesterday, and included this clip. It’s a wondrous, addictive number that, according to XPN’s playlist search, has been played exactly once, three days after the album’s release. 3) Paul Weller – “Long Long Road.” They’ve played Paul Weller – a man without whom “modern rock” would not exist – exactly 14 times this year. Think about that. He’s scheduled to play the TLA in October, however, so the time is ripe to up those numbers. This is a standout track from his recent A Kind Revolution album. 4) Garland Jeffreys – “14 Steps to Harlem.” Here’s another artist without whom “modern rock” would not exist; and, to XPN’s credit, they do play him from time to time. But instead of dipping into his past catalog, why not feature something new? This, the title track to Garland’s latest album, is a beaut. 5) Karrie – “I Don’t Hear You.” The Irish singer-songwriter’s summer single is utterly addictive. 7) Maria McKee – “Life Is Sweet/After Life.” Finally, the song that obstinate program director refused to discuss in 1996 should have the digital dust blown off the CD and played. It’s a true lost classic.